In his fourth State of the Nation Address (SONA) delivered at the Session Hall of the House of Representatives, Batasang Pambansa Complex, Quezon City, President Benigno S. Aquino III expressed some doubt over the use of renewable energy. “Magtatayo ka ng wind; paano kung walang hangin? Kung solar, paano kung makulimlim? Lilinawin ko lang po: Naniniwala rin ako sa renewable energy at suportado natin ito, pero dapat ding may mga baseload plant na sisigurong tuloy-tuloy and daloy ng kuryente sa ating mga tahanan at industriya.” (Aquino, 2013) Later that year (November), Typhoon Yolanda (International Name: Haiyan), a Category 5 typhoon, brought 315 kph winds and storm surge in the Central Visayas that killed over 6 thousand people. This was the game-changer that perhaps changed the mind of the president. So in the COP21/Paris Climate Talks in December 2015, President Aquino committed to reduce Philippine carbon emissions by 70%. However, a month after the Paris Climate Talks, the president inaugurated a coal-fired plant in Davao. All these events seem to point to and characterize incoherence and/or a mind swinging like a pendulum. Some environmental advocates and activists cannot seem to square up to the choice of the President in making coal-fired power plants as the central piece of his administration’s energy initiatives with renewable energy playing supportive and peripheral roles. While I agree that renewable energy forms have uncertainties, they still do not have the certainty of negative impacts to the environment like fossil fuels which has already been proven to be one of the primary contributors to climate change. But thinking deeper… although environmental issues are fairly different from socio-economic issues, they also have a unique and dynamic interplay and interrelationship… especially in the case of Mindanao. I am also of the opinion that the power crisis in Mindanao cannot be addressed with long-term sustainable/renewable energy solutions alone but with “quick fix” alternatives (such as fossil fuels like coal) as well. The power problem in that island needs to be solved… and solved ASAP. I am willing to give the President the chance to make this formula work --- “coal first, then wind and solar to follow”. There really are certain dynamics (political, social, cultural, economic and environmental) in Mindanao that we, who live in Luzon, do not know nor understand. Not like us, the President has socio-economic and environmental intellectuals and technocrats who advise him on complex matters like Mindanao. Let us support him by not questioning his energy initiatives in Mindanao for now… although we must remain vigilant with future energy projects and continuing programs there. 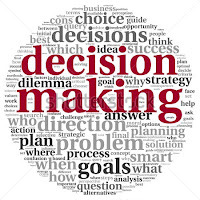 We have the luxury to criticize without the responsibility of making decisions or even propose alternatives. 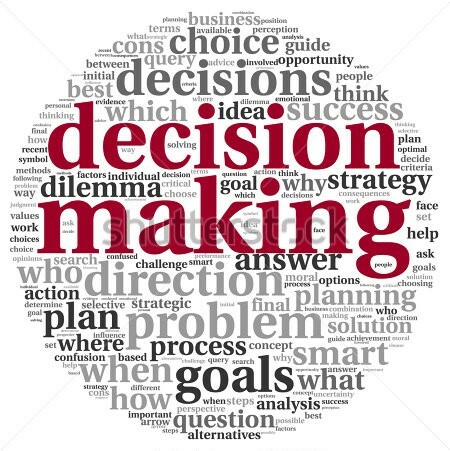 This is the hard part of leadership… decision making.